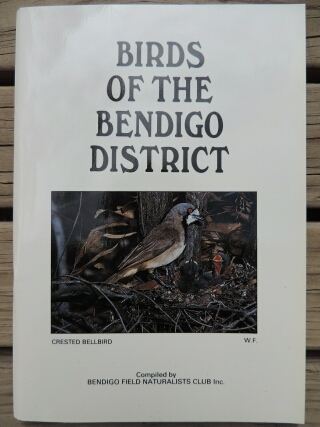 Publications Page - Bendigo Field Naturalists Club Inc. 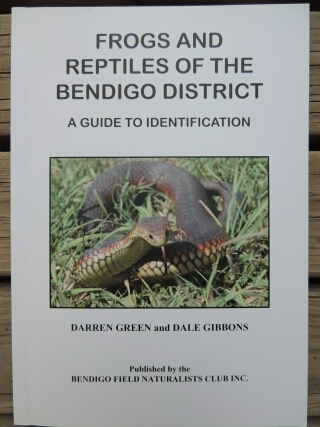 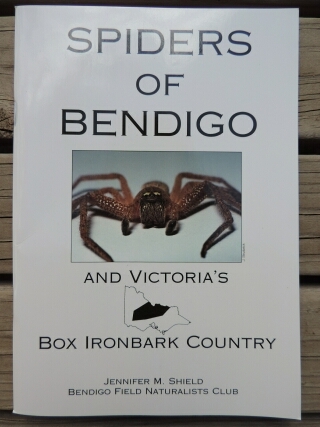 The Bendigo Field Naturalists Club has published 6 field guides. 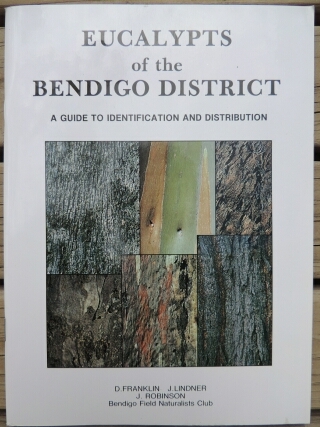 Five of these books are currently available and one is out of print. 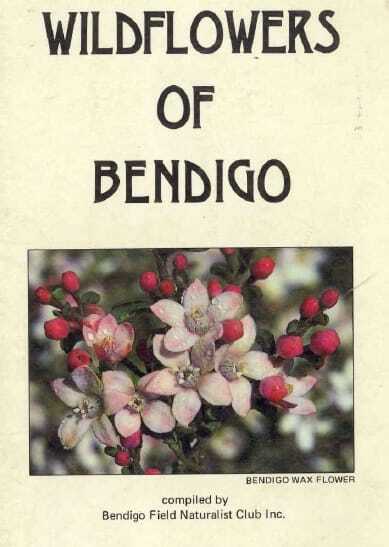 The club is currently working on a new edition of one of our most popular publication the Wildflowers of Bendigo. 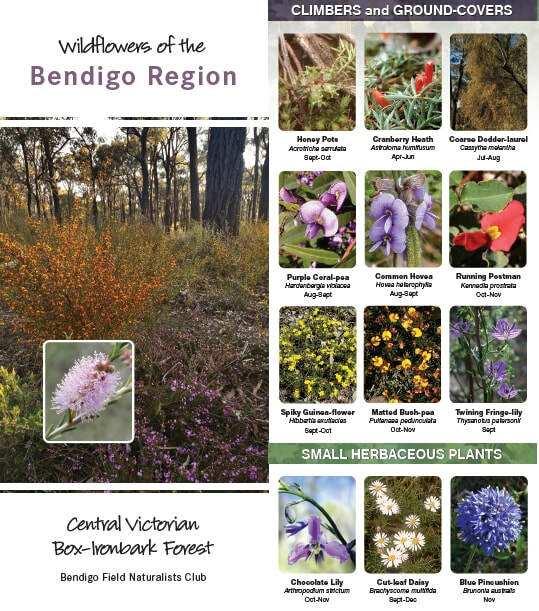 The original Wildflowers of Bendigo is now available as a downloadable document here. 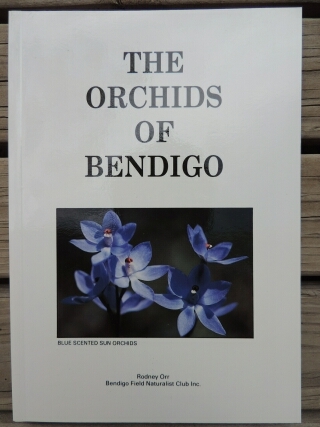 To order a copy contact the BFNC.